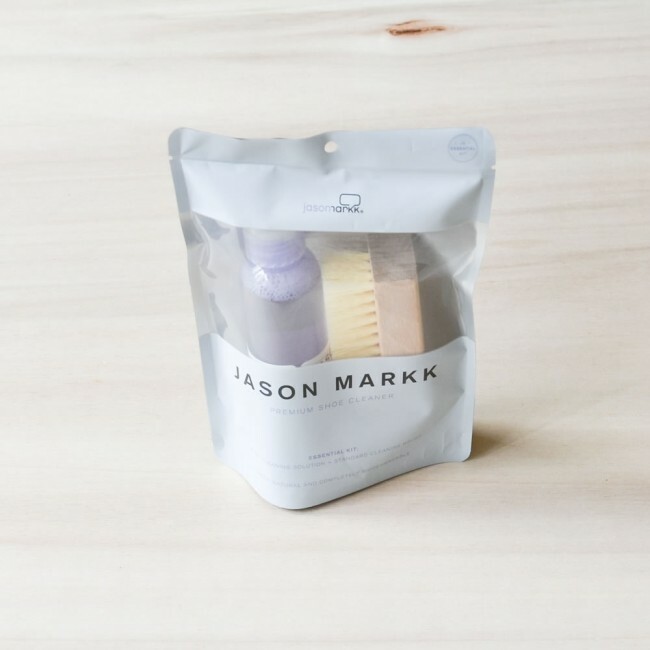 Keep your sneakers in pristine condition with this premium shoe cleaning kit by Jason Markk. 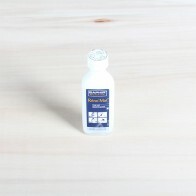 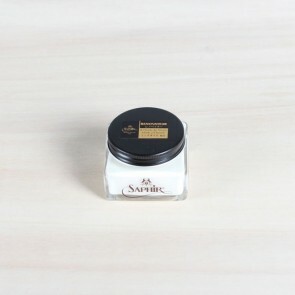 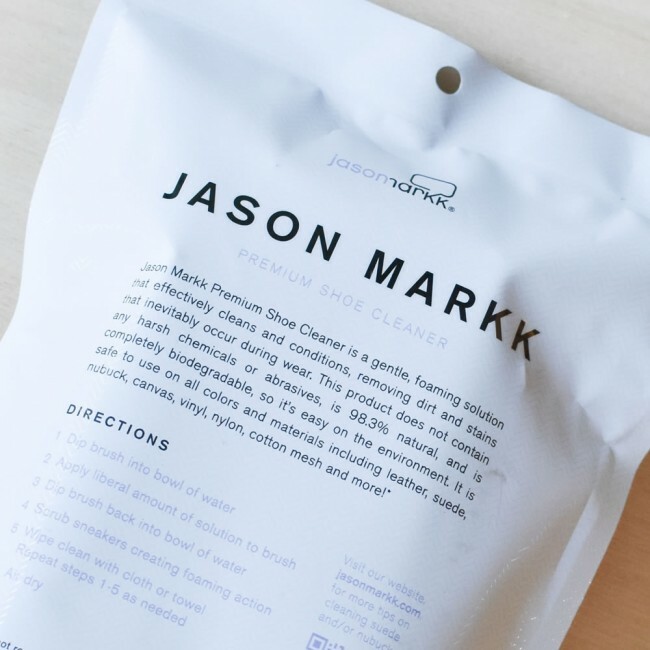 This set contains Jason Markk's premium shoe cleaner perfect to clean synthetic materials and leather. 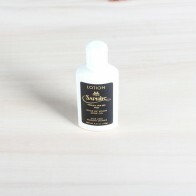 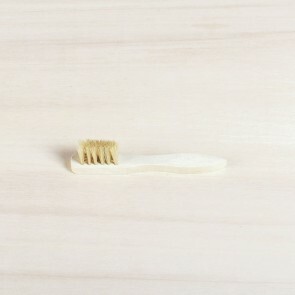 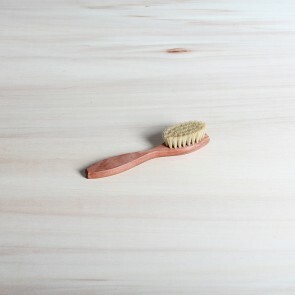 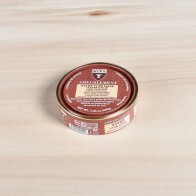 This set also comes with a firm synthetic brush perfect to scrub your shoes from any hard to remove stains and dirt.